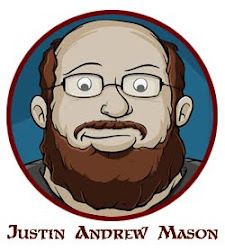 Justin Andrew Mason - Paths to Adventure: New VTT Maps Exclusive to Dungeon Crate Subscribers! 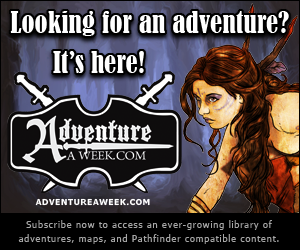 New VTT Maps Exclusive to Dungeon Crate Subscribers! 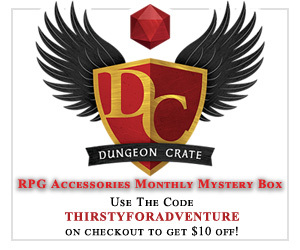 I've created a new exclusive cartography series for Dungeon Crate subscribers. 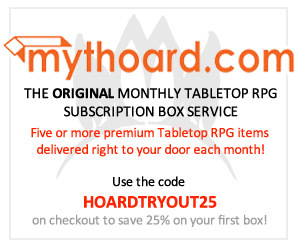 A new virtual tabletop (VTT) digital map will be included for download in the digital crate sent out each month with the physical Dungeon Crates. 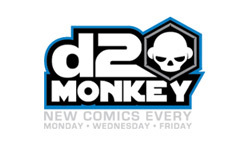 The first in the series has been released with the July 2018 crate. 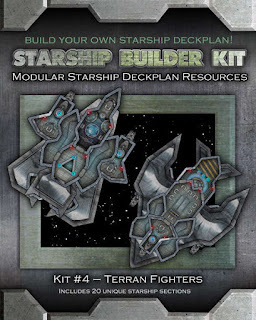 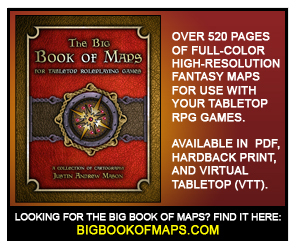 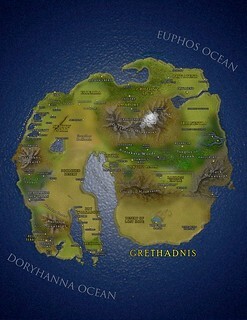 Each map is provided in three versions (VTT-ready, player print handout, and GM reference). 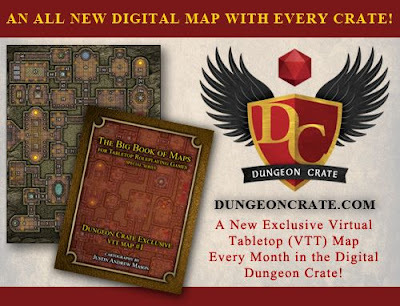 These maps won't be available anywhere else, so be sure to snag them each month along with the stash of other fantastic loot in the Dungeon Crate digital crates! 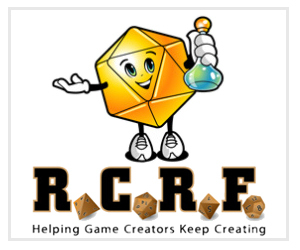 Want to find out more about DungeonCrate? 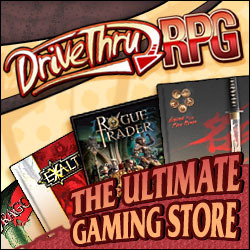 Visit dungeoncrate.com to learn about the awesome tabletop RPG accessory subscription box service!